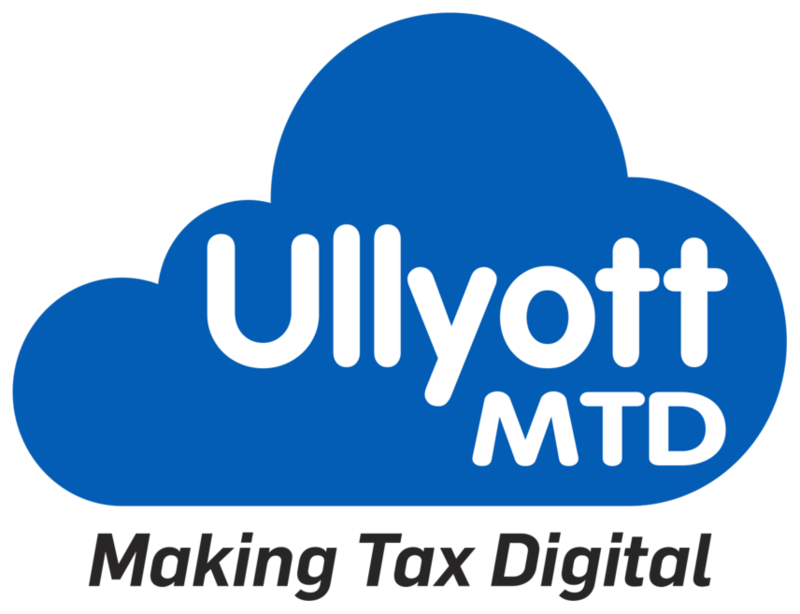 At Ullyott MTD, we provide a full range of remote bookkeeping services to sole traders, self-employed professionals, partnerships and SMEs in every industry, from across the Yorkshire region and beyond. 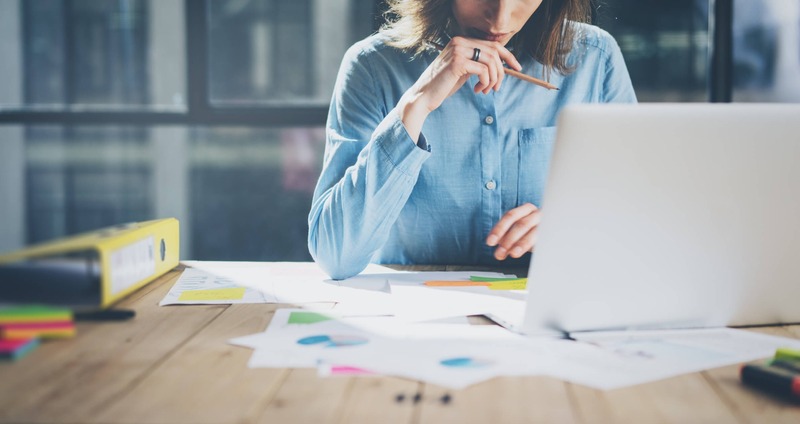 Our core focus is the production of digital books - providing a modern bookkeeping service designed to help you stay compliant and report your tax in line with the latest MTD (Making Tax Digital) requirements. 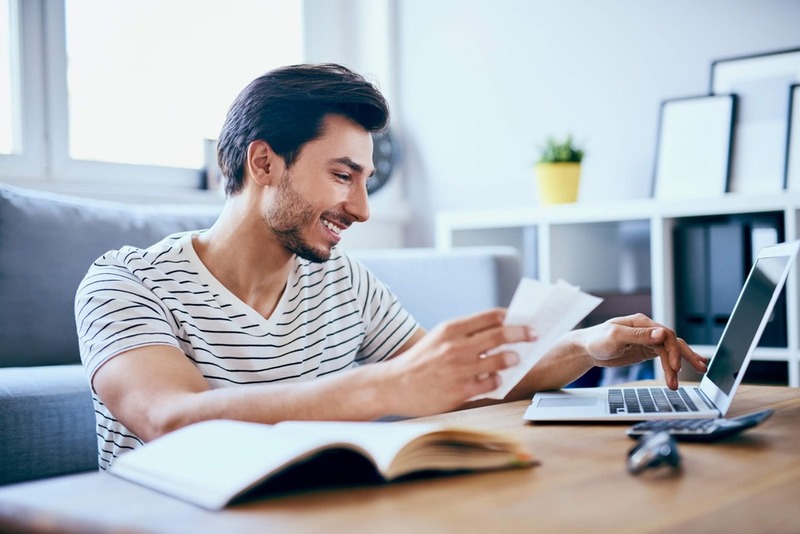 At the same time, we’re here to provide you with a full, up to date overview of your finances, so you can make the right decisions for the benefit of your business. 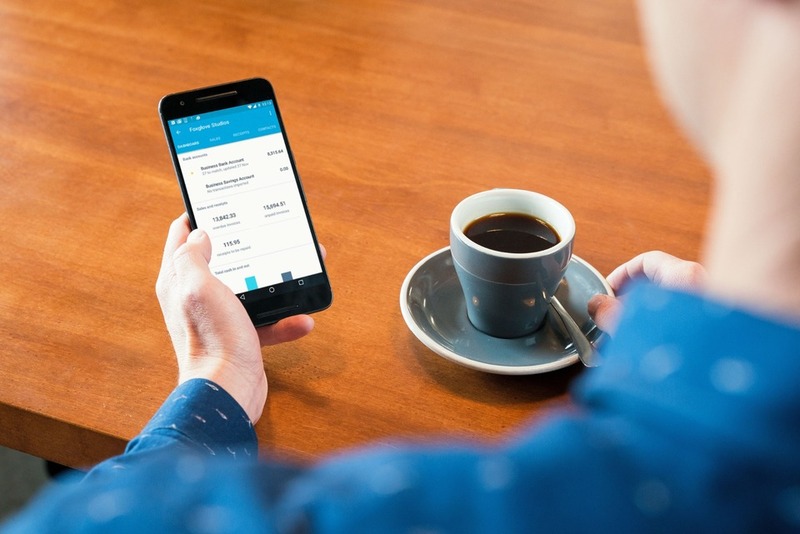 As a Xero Certified business, we utilise the Xero Accountancy Platform to deliver all our bookkeeping services. 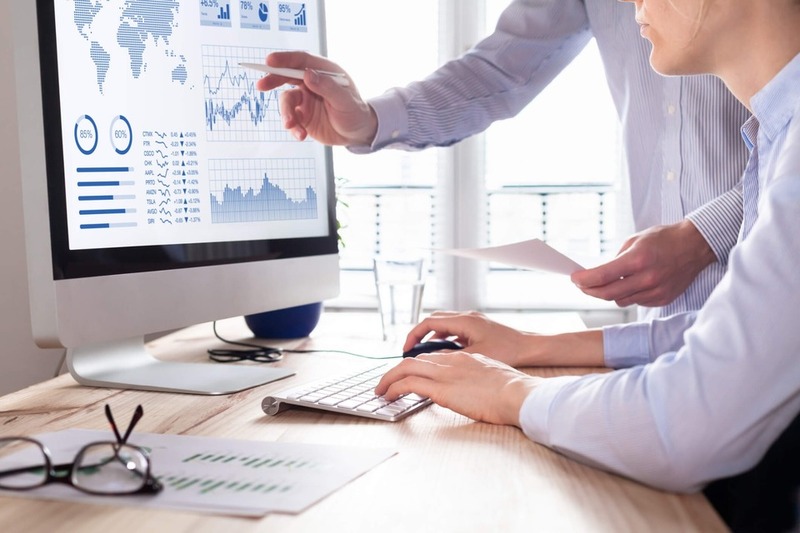 This provides you with a single, centralised platform to view and manage your business finances – whilst integrating seamlessly with the MTD systems.